Afraid to commit? 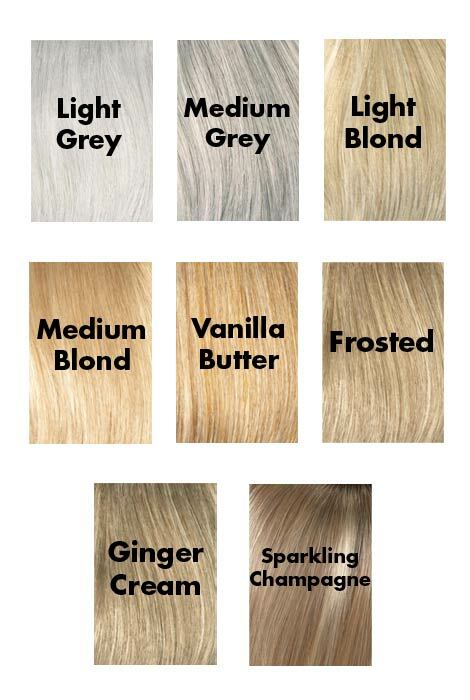 Can't decide which color is best for you? Try before you buy! 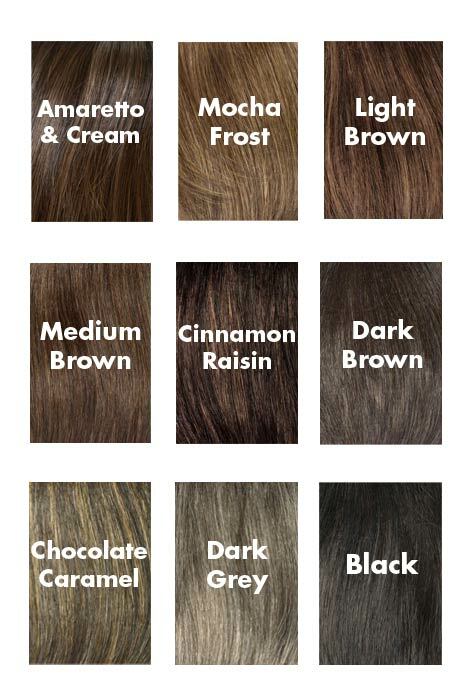 Envy Wig swatches let you compare any shade to your natural coloring, helping you select the right color to achieve your best look ever. Never ordered wigs from Envy before would like to see the colors before I order. If I am only getting one color, I feel that is a little high; however, if I am getting the entire 8 colors shown to the left, that is a good deal. I selected this item because I could not visualize the color of the product. bought wigs before and do not wear, so swatch is good to try. I would like to see the color I'm interested in on the actual hair itself. I am considering a wig but need to see colors and quality first. I can't tell from the website how the colors will look on me. BEST ANSWER: Thank you for your question. 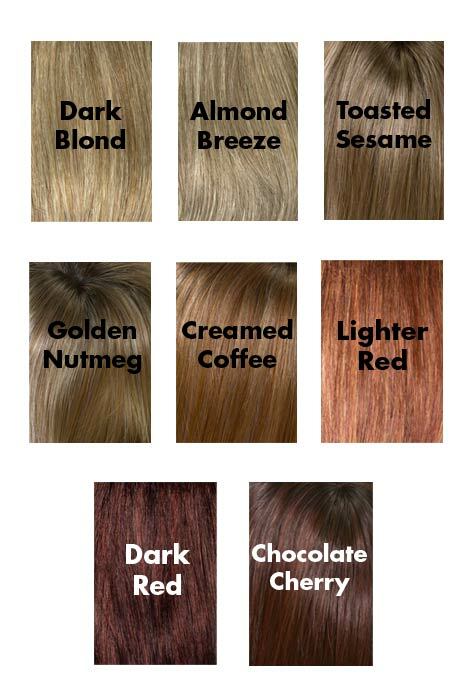 We do offer the color swatches in different colors. All you will have to do is select the color you would like from the drop down menu and add it to your bag. We hope this information will be of help to you. Can a wig be returned? BEST ANSWER: Thank you for your question. The wigs can be returned within 45 days. No changes can be to the wigs to be returned. We hope this information will be of help to you. Is a swatch only one shade? BEST ANSWER: There are varying shades in each swatch.